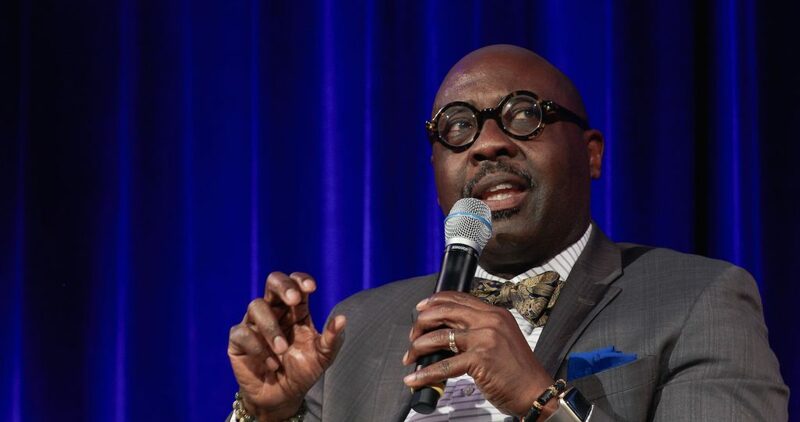 Willie James Jennings is newly appointed as associate professor of systematic theology and Africana studies at Yale Divinity School. He was previously associate professor of theology and black church studies at Duke University Divinity School. For many years, he served as the academic dean of the Divinity School. 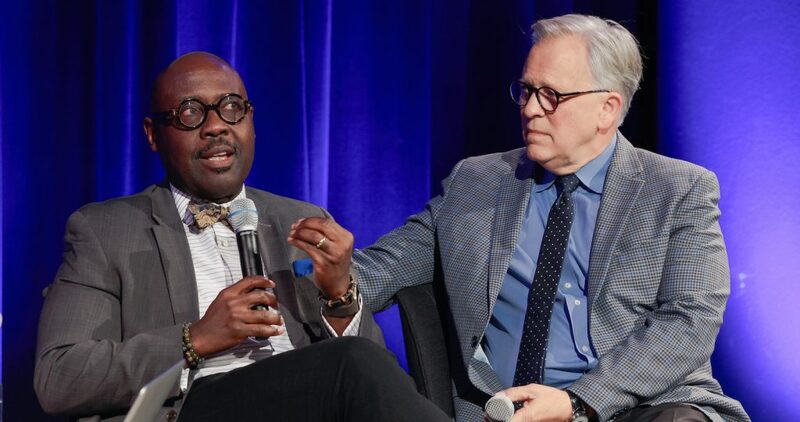 Jennings was born and raised in Grand Rapids, Michigan, received his BA in religion and theological studies from Calvin College (1984), his Master of Divinity degree from Fuller (1987), and his PhD degree from Duke University. Jennings, a systematic theologian, teaches in the areas of theology, black church, and cultural studies, as well as postcolonial and race theory. He is the author of numerous articles, and his recent work The Christian Imagination: Theology and the Origins of Race, published by Yale University Press, won the 2011 American Academy of Religion award for best book and has now become a standard text read in colleges, seminaries, and universities. 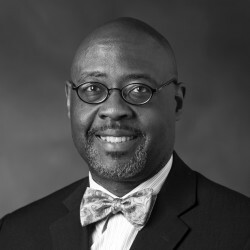 Jennings is also a consultant for the Wabash Center for Teaching and Learning in Theology and Religion and for the Association of Theological Schools, and is an ordained Baptist minister. This essay was adapted from a lecture given at North Park University in Chicago.